Through the patterns of Ch'ang Hon (ITF) Taekwon-Do, thousands of students around the world have learned more about Korea and its history than by any other resource, due in no uncertain terms to the fact that General Choi Hong Hi chose to name the patterns after famous historical figures or events from Korean history, the patterns that hundreds of thousands of Taekwon-Do students now practice However, with the name of each pattern, General Choi only left the smallest snippet of information on those people or events, which for years, has left many students wanting to know more. 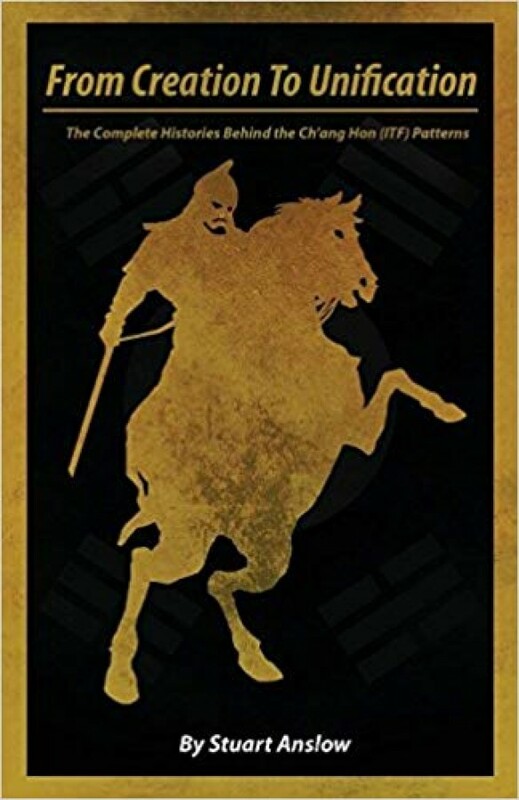 This book aims to fulfil that 'want' and provides a much deeper insight and background into the lives of the illustrious figures (or events) that so inspired General Choi. In this book you will learn more that you ever knew about these great figures in Korean history and understand what lead to them being chosen as a name for one of General Choi's patterns, but more importantly, their great contributions to Korea and its history, just as General Choi wanted In General Choi's own words "A part of Korea therefore now exists across the whole world and Korea's nationality and history can never be removed by oppressors again." Apart from expanding on the histories behind each of the Ch'ang Hon (ITF) patterns, this book corrects some small errors and reveals some interesting titbits and revelations along the way.